Aldoxorubicin: A Way Forward for Soft Tissue Sarcoma? Although aldoxorubicin did not improve OS, the available evidence suggests that it is nevertheless superior to doxorubicin — particularly among patients with liposarcoma and leiomyosarcoma. Yet as a monotherapy, doxorubicin offers an objective response rate (ORR) of 15% (about the same as ifosfamide) and comes at a cost of significant toxicity risks for patients.5 At doses exceeding 75 mg/m2 per cycle, doxorubicin is associated with cardiotoxicities, myelosuppression and mucositis. Aldoxorubicin is composed of doxorubicin attached to serum albumin, leaving it biologically inactive as it circulates through the patient’s body — until it arrives in tumor tissue, where the acidic microenvironment breaks the covalent bond with albumin. Researchers believe that this yields higher localized doses of cytotoxic drug to tumor tissues, although observers caution that aldoxorubicin accumulation in sarcomas is not empirically confirmed. In this study, aldoxorubicin was also associated with more than a doubling of both overall tumor response rate (ORR; 25% vs 0%) and patient progression-free survival (PFS; 5.6 vs 2.7 months; P = .02), compared with doxorubicin. Phase 3 trial results were reported in June 2017 at the American Society of Clinical Oncology (ASCO) Annual Meeting in Chicago, Illinois. The study team randomly assigned 433 patients diagnosed with sarcoma in 79 countries to receive either aldoxorubicin (350 mg/m2 intravenously every 3 weeks) or up to 3 other treatments, including dacarbazine, pazopanib, ifosfamide, or docetaxel with or without gemcitabine.7 Patients were also administered granulocyte-colony stimulating factor (G-CSF). 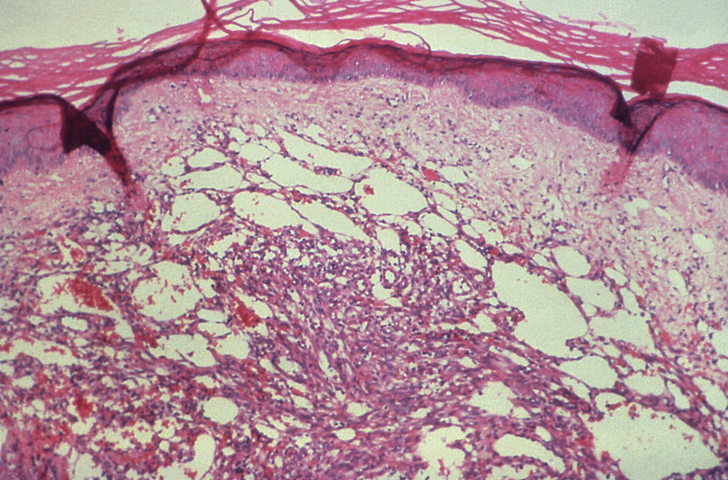 Close more info about Aldoxorubicin: A Way Forward for Soft Tissue Sarcoma?